With Autism Awareness Week starting next week (26 March – 2 April), hundreds of people will soon be walking for autism for a charity which has services in Wales. 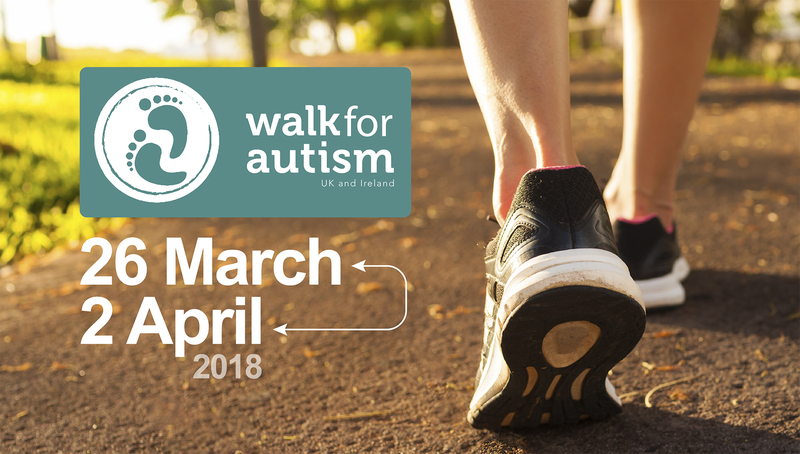 Over 450 people have signed up to Autism Initiatives’ project to walk 10,000 steps a day for eight days, pledging to raise over £10,000 together for autism. It’s thought that over 1 in 100 people have some form of autism, which is a neurological condition and can mean a difference in the way a person thinks, perceives and therefore understands the world and others. This may result in difficulties or differences in communication, social interaction, thinking and in sensitivity of the senses.